12 O'Clock Track: Roomrunner's burning new grunge tune, "Bait Car"
Anytime Baltimore's Roomrunner drops a track, Nirvana's name rears its head; it happens so frequently it might lead you to believe Kurt Cobain rose from the dead to front the sludge-punk outfit. You just might be convinced that's the case listening to the group's new "Bait Car," which is today's 12 O'Clock Track. As much as I prefer to not draw comparisons to others when describing a band, I must admit that the Nirvana tag fits—and most rock musicians would kill to create the kind of raw, hooky track that sounds so distinctly similar to one of the most beloved acts in pop-music history. 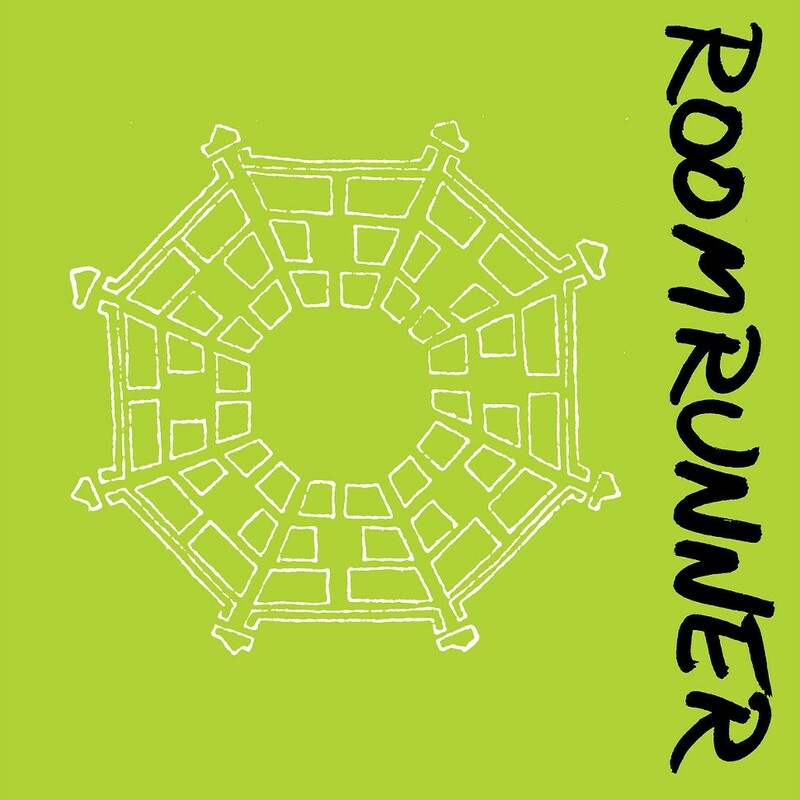 Thankfully Roomrunner has a voice of its own, which is quite clear on the chimelike guitar riffs sprinkled throughout "Bait Car." The track is off Roomrunner's forthcoming debut LP, Ideal Cities, which comes out May 28—check out the live version of the song after the jump, stream the studio take on Fan Death's Soundcloud page, and count down the days till that record drops.